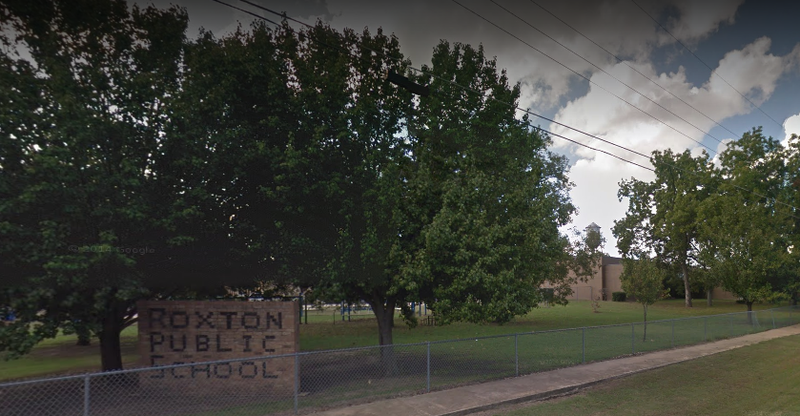 Roxton ISD trustees have voted to make April 26 a holiday so staff members can attend a job fair sponsored by the Region 8 Education Service Center. Roxton ISD and Chisum ISD voters will vote May 4 on allowing the two school districts to consolidate. Early voting will be 8:00 am to 3:00 pm April 22-30, at the Roxton ISD administration building.